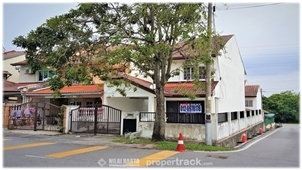 SOLD OTHERS AVAILABLE: BU 1539 sf Corner Lot Taman Sungai Besi Indah Seri Kembangan Selangor for Sale pid=1343. 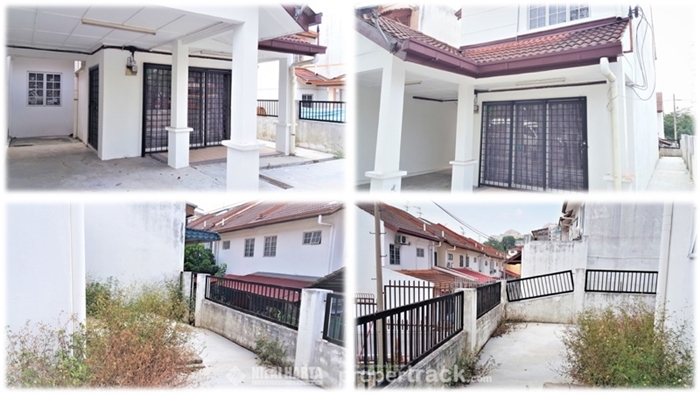 For Taman Sungai Besi Indah near Mines Shopping Mall Seri Kembangan Selangor Property Properties Terrace Terraced House for Sale Rent Rental Rentals Lease and Sales enquiries, telephone the Property Desk on (+60) 03-2032 3168 / Duty Handphone (+60) 012-697 8178 or simply click on the blue propertrack Malaysia Nilai Harta Consultant Sdn Bhd Contact Agent link below. 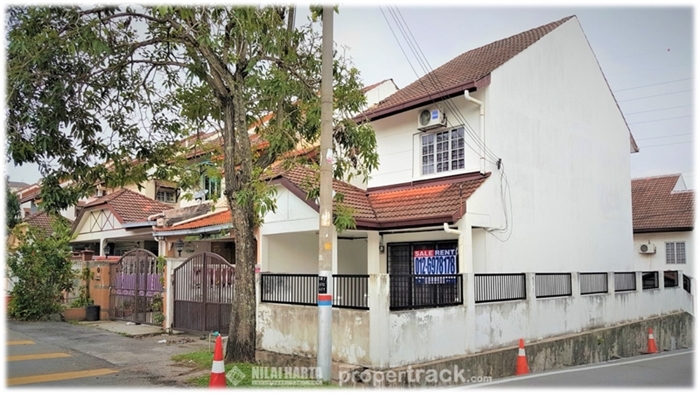 SPACIOUS 2-storey terraced / link / corner house with extra land in residential location offering family accommodation in Taman Sungai Besi Indah of the township of Sri Kembangan. The house was built in 2010 with land area of 169 sq metre (equivalent to 1,818 sq ft or 24’X75’), and with its generous layout of approximate 1,539 sq ft that includes a living room, dining room, kitchen, yard, family hall, 4 bedrooms, 3 bath rooms, car porch and terrace coupled with manned guarding and patrolling security within Taman Sungai Besi Indah. 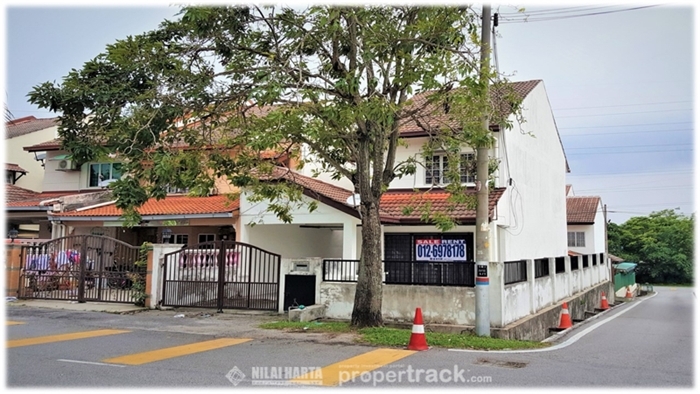 The 2-storey terraced landed property is located Jalan SB Indah of Taman Sungai Besi Indah within Seri Kembangan neighbouring the matured community and established mixed development of landed residences, walk-up apartments, shop apartments and condominiums in Taman Harmoni Indah, Taman Bukit Belimbing, Taman Serdang Perdana and Taman Bukit Serdang. Taman Sungai Besi Indah, the house well placed for access to local amenities which include the prominent education institutions like Army Royal Malaysian College and Australian International School, restaurants, banks, offices, hospitals, supermarkets, South City Plaza, the Mines Shopping Mall, Malaysian International Exhibition & Convention centre, the Mines Resort & Golf Club, KTM Komuter and public transport services. 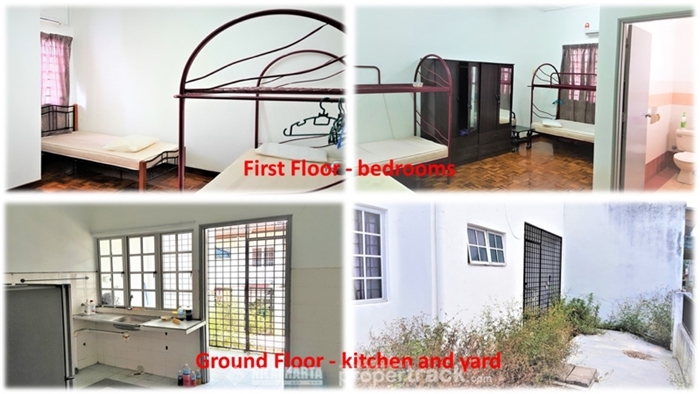 All of them situated no further than a 5km radius away from Taman Sungai Besi Indah. Taman Sungai Besi Indah is a highly sought-after housing area due to its accessible location and good living environment. 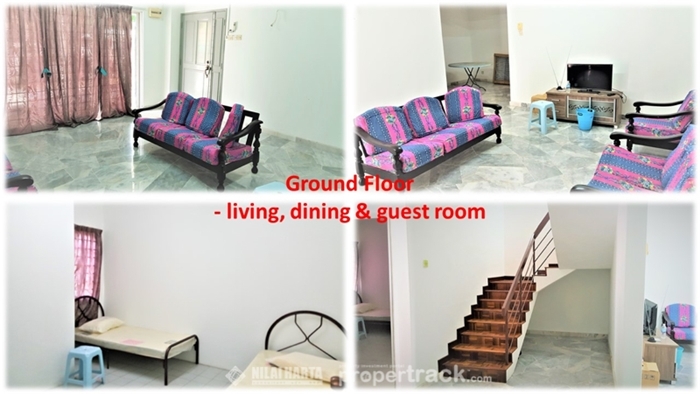 It is only 20km away from the downtown of KL City Centre (KLCC), 15km from Putrajaya, the administrative capital of Malaysia, 15km from Puchong and Kajang via the highways of BESRAYA, KESAS, PLUS, Puchong-Sg Besi and SILK Highway.